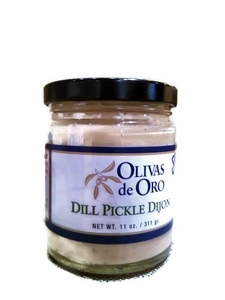 The best of both worlds - dill pickles and dijon mustard! Use on sausages, brats, hamburgers, and sandwiches. Liven up deviled eggs, potato salad and chicken salad.